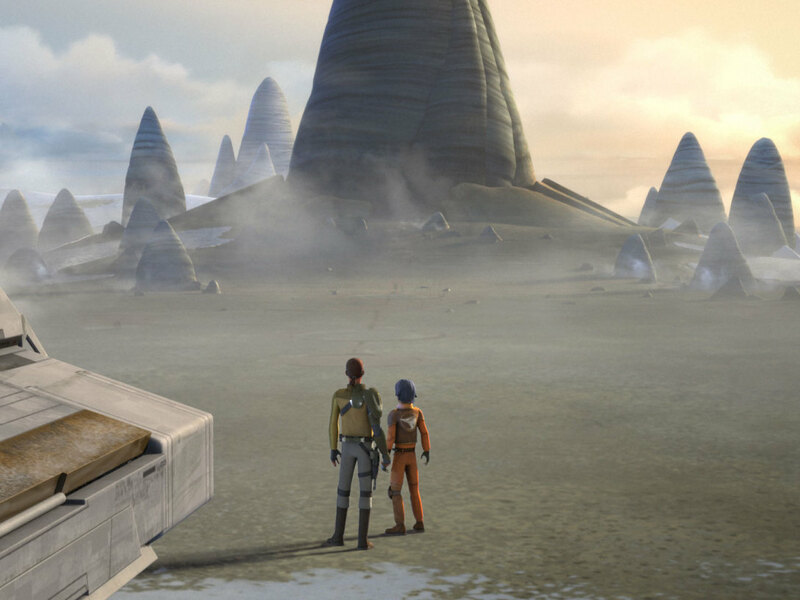 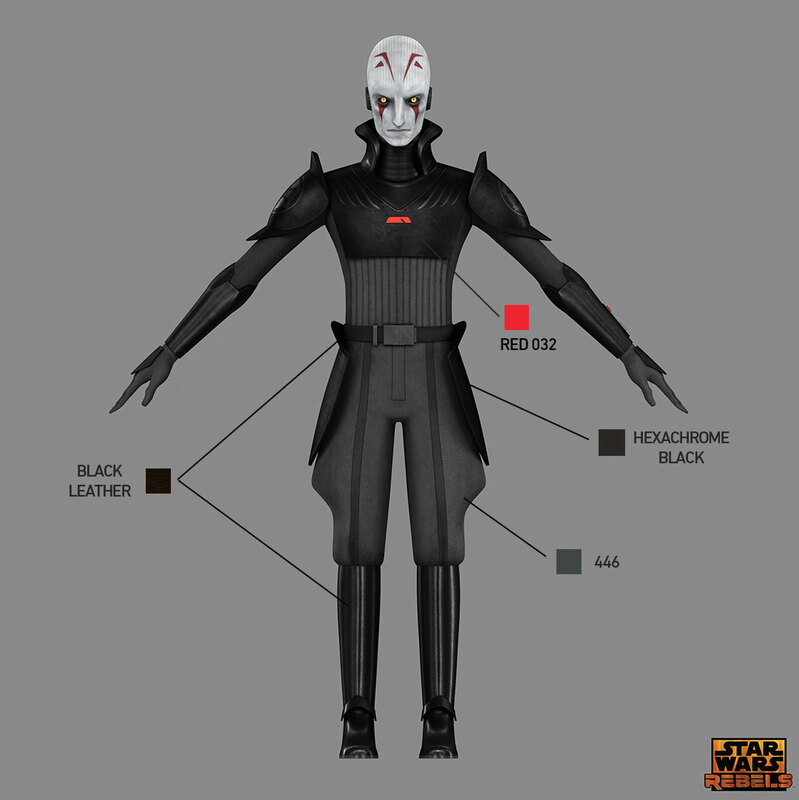 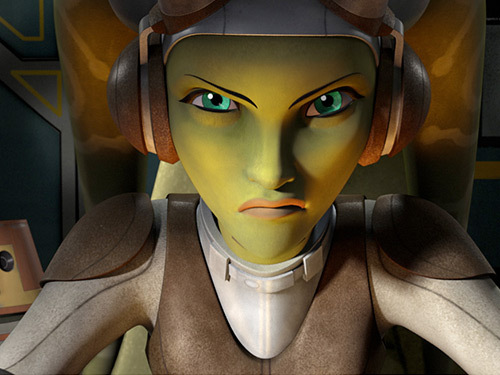 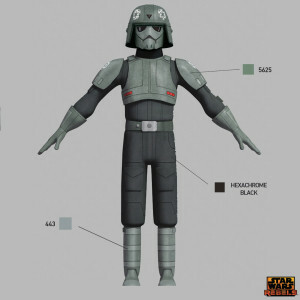 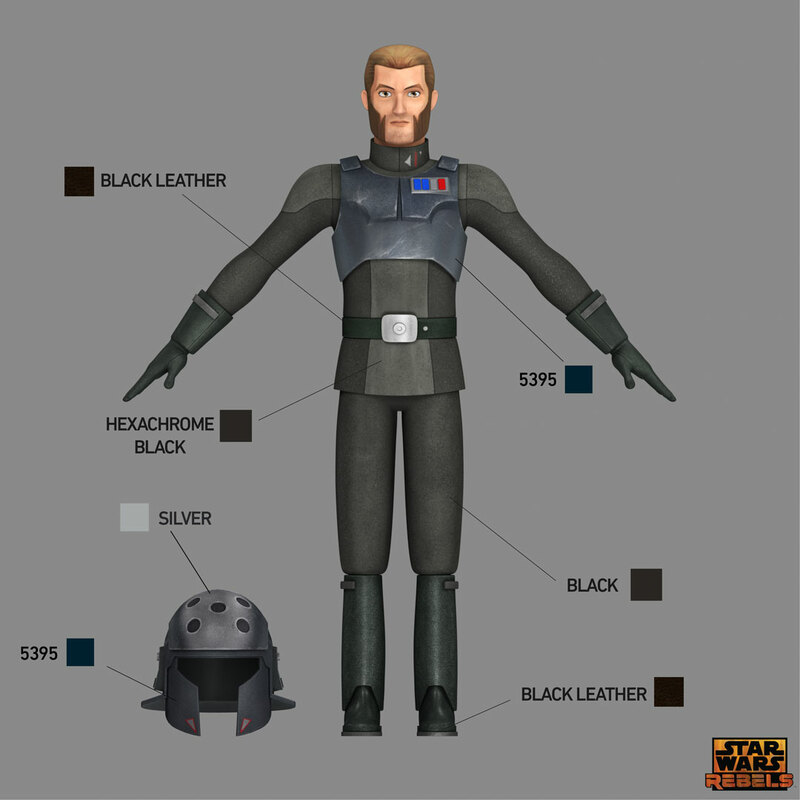 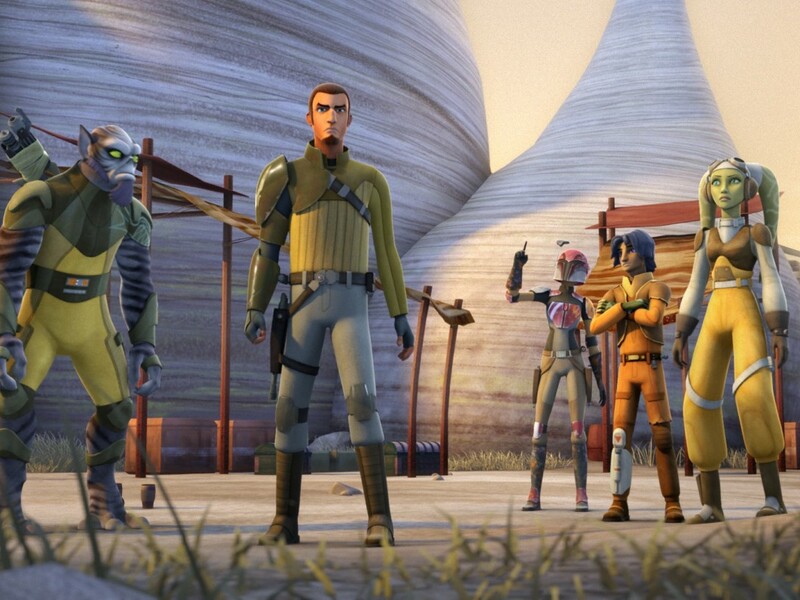 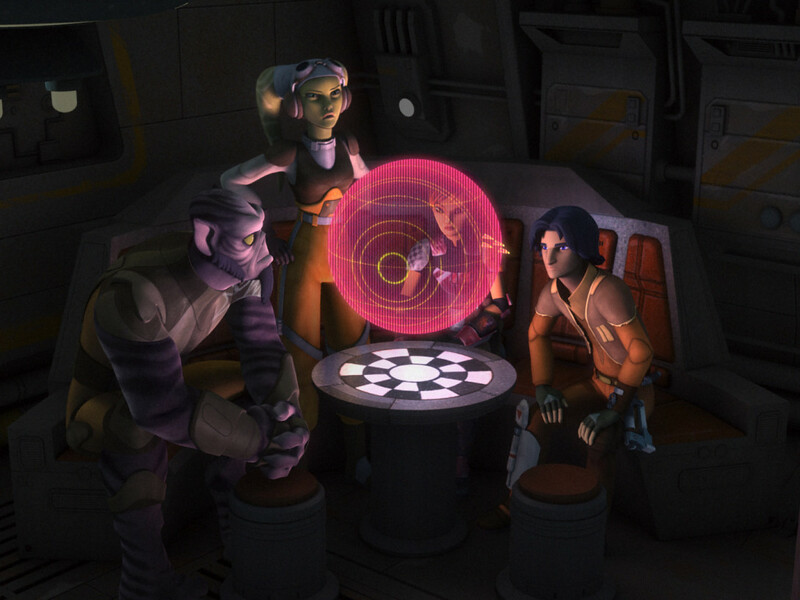 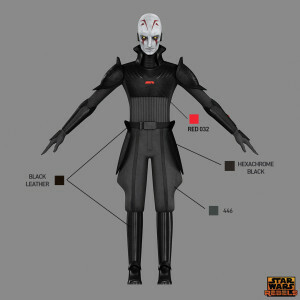 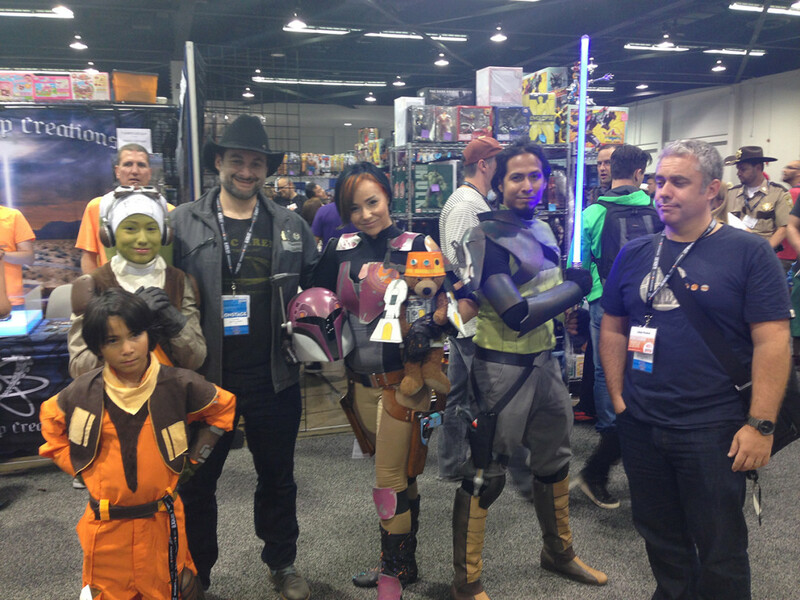 Learn the correct shades and hues for your Star Wars Rebels Imperial costumes -- straight from the show's creators. 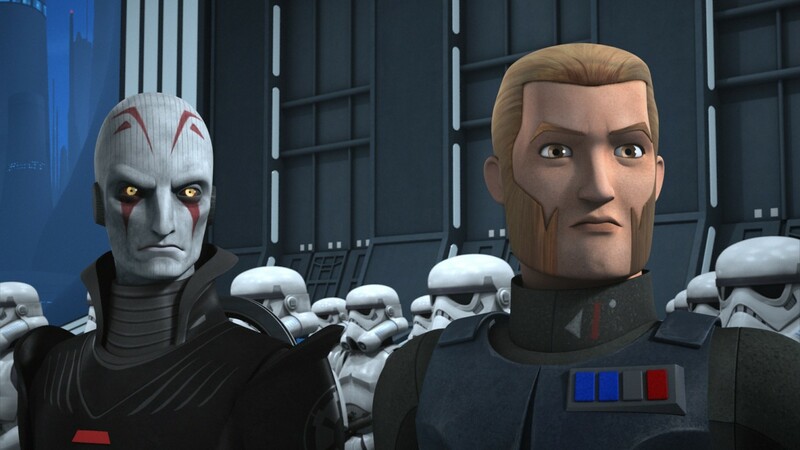 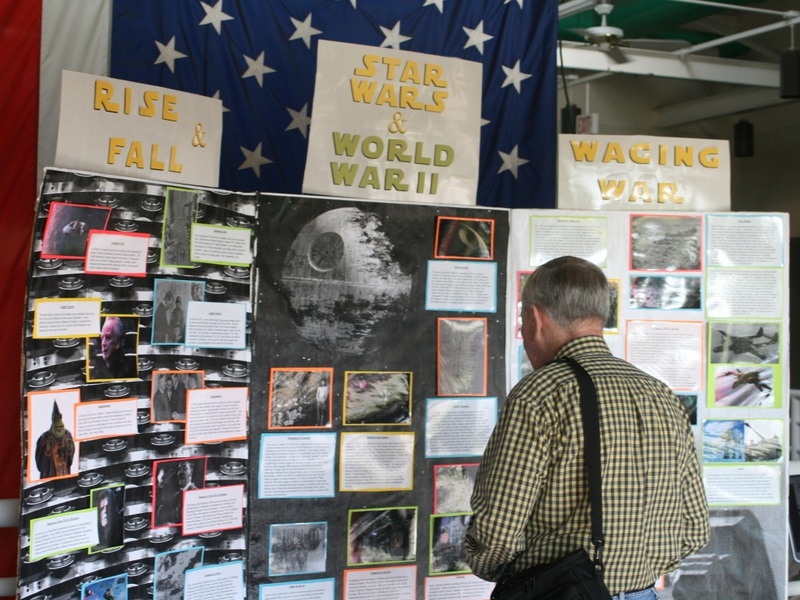 If there are rebels at Celebration, it makes sense that Imperials would not be far behind. 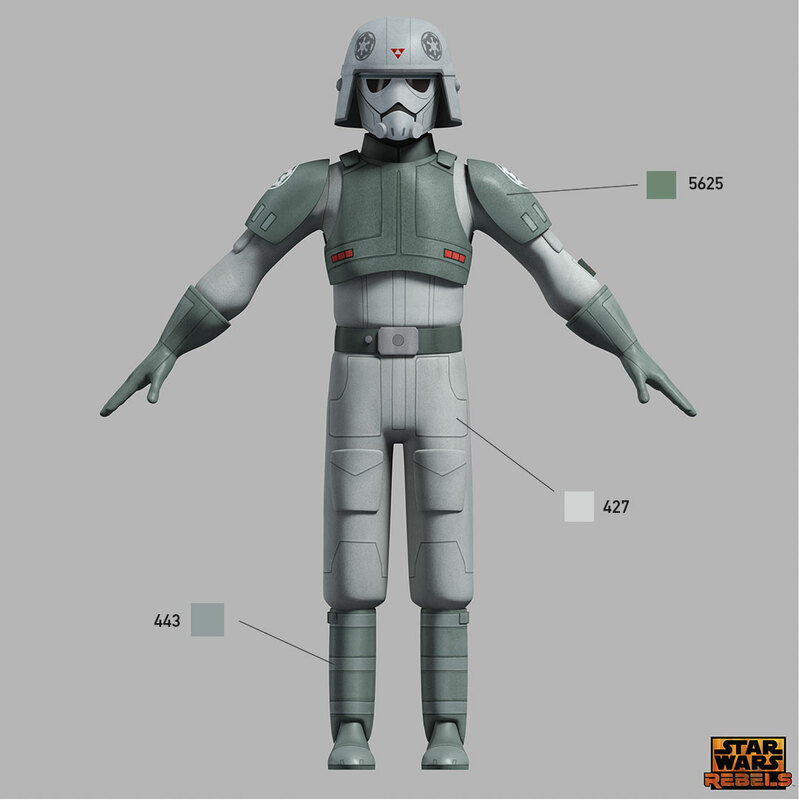 Here are the official colors of the Empire. 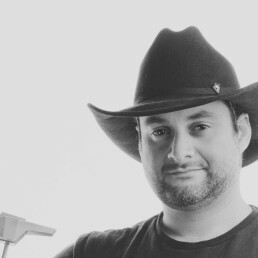 Any more requests? 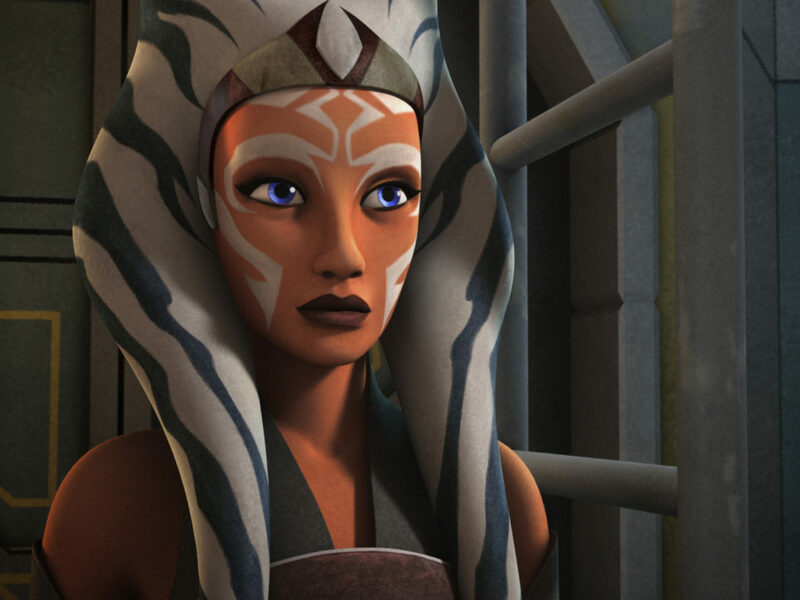 Let me guess… Ahsoka?